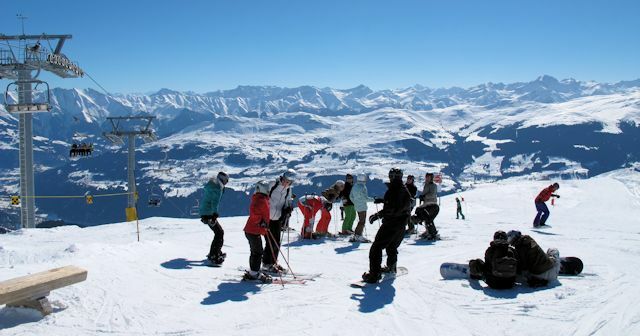 There has been as much as two metres of snow in some parts of the Alps, although relatively few resorts are open. 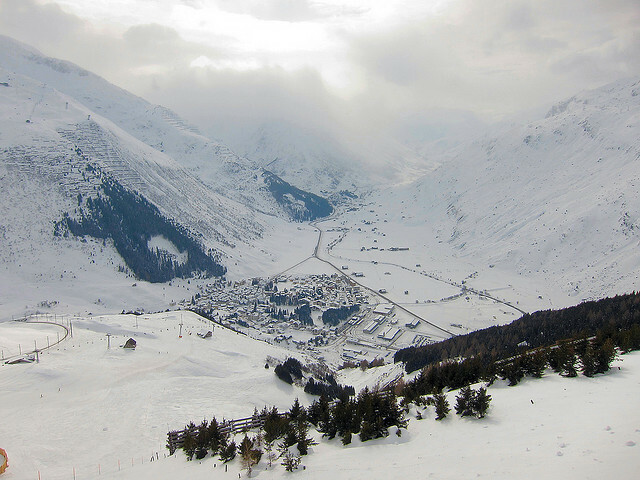 Upper Valais seems to have done particularly well, and Andermatt has had a good dump. 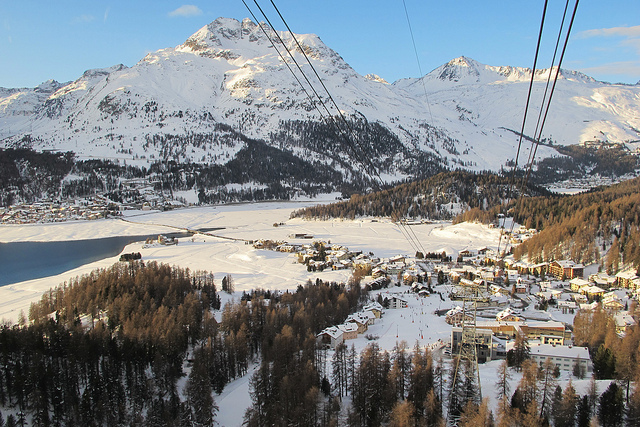 In Switzerland Corvatsch (St Moritz/Silvaplana) has a couple of lifts and one run open. 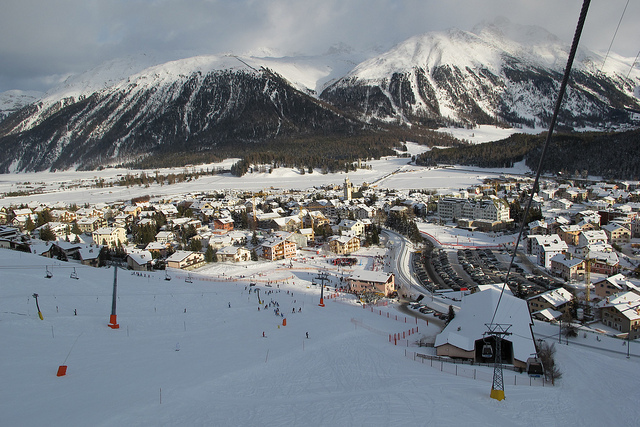 In Davos there are five lifts operating and two runs open on Parsenn, with Jakobshorn due to open at the weekend. 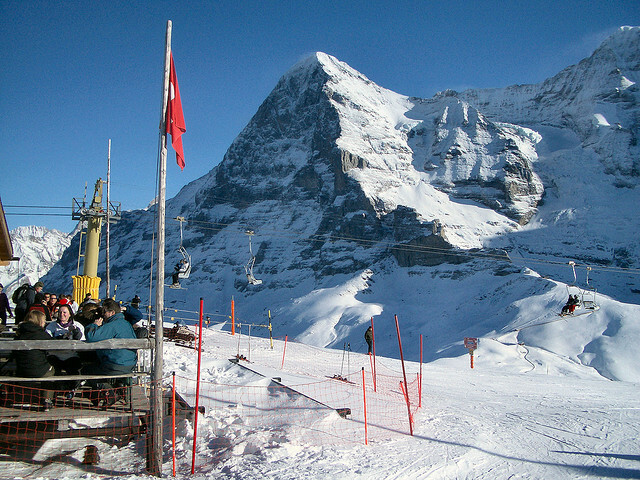 Engelberg has three runs open and five lifts. Zermatt has nine lifts operating and a handful of others set to open soon, all on the Matterhorn side of the resort. 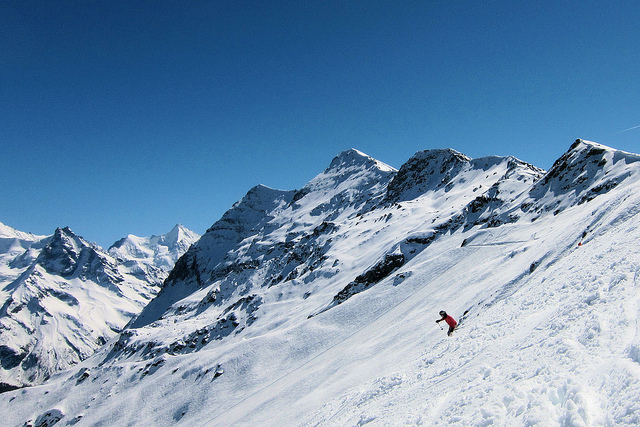 Grimentz–Zinal‘s web site seems to reckon fourteen runs are open, but the information is ambiguous – best to call the resort if you fancy checking it out. Unfortunately the amount of piste available is clearly still quite limited as the resorts seek to build a good base ahead of the season hitting full throttle. No resorts have runs back to the resort open, so in all cases you need to take the lifts back down. Needless to say, you are generally paying a full lift price for a relatively modest amount of piste. There hadn’t been fresh snow for a few days, but the snow looks to be coming back today to many areas over 2000m, and will continue for the next few days. Expect a few more resorts to open this coming weekend and the first weekend in December, hopefully with plenty of fresh snow and sunny skies! Quck and dirty update of resort overview is here, with full details at resort pages at swisswintersports.co.uk. Agence France-Presse report that two employees of CERN, the lab famous for its particle accelerator and for Berners-Lee’s invention of the worldwide web, died in an avalanche over the weekend. 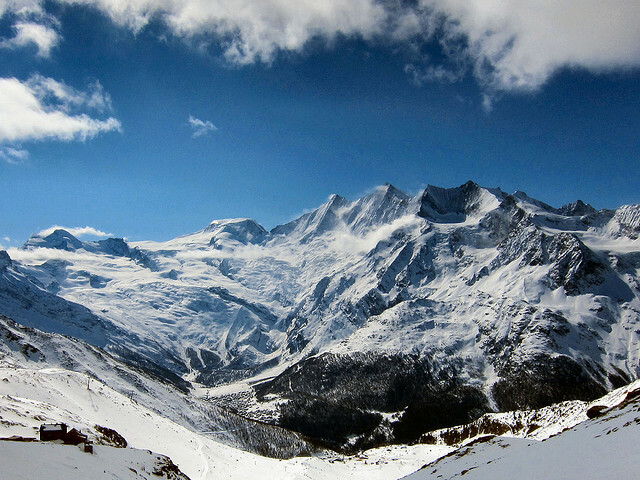 A 49 year old Frenchman and his 33 year old Swiss colleague were swept away at the 3000m Pointes de Tsavolire in Valais. 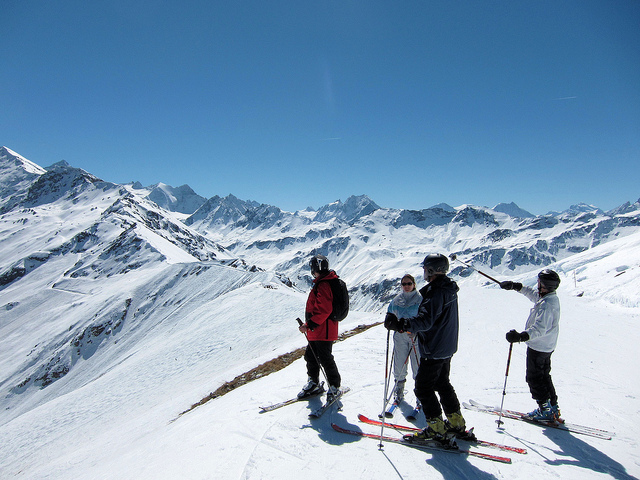 They were amnongst five members of CERN’s ski club who set off from Eison in Val d’Herens. The area they were skiing is shown in the picture above, which I took when I was skiing in the valley a couple of weeks ago. The two men were members of CERN’s ski club and were among five skiers who set off cross country Sunday from the village of Eison for the Pointes de Tsavolire. 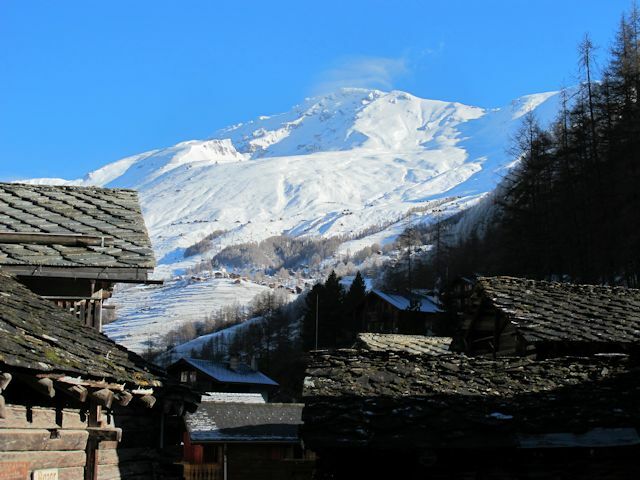 This is a popular and relatively easy itinerary, just the other side of the Bec de Boisson from Grimentz. It is possible to make the ascent on skins and make the run back in a day, and there is a hut at the top for those who want to make a longer trip of it, but it sounds like this party set off Sunday morning for just a day’s outing. It just goes to show how dangerous the late snow from a couple of weeks ago has made late season touring. The dry avalanche risk is very low, but by lunchtime the risk of wet, full-depth avalanches across Valais has been rated considerable for some days. Wet avalanches occur where snow has frozen overnight but starts to get heavy and wet as the temperatures rise and the sun starts to hit it. Apparently two members of the party were dug out by a fifth, but the other two remained buried until rescue workers arrived and dug them out of three metres of snow. They were taken by helicopter to hospitals in Sion and Lausanne, where they later died. 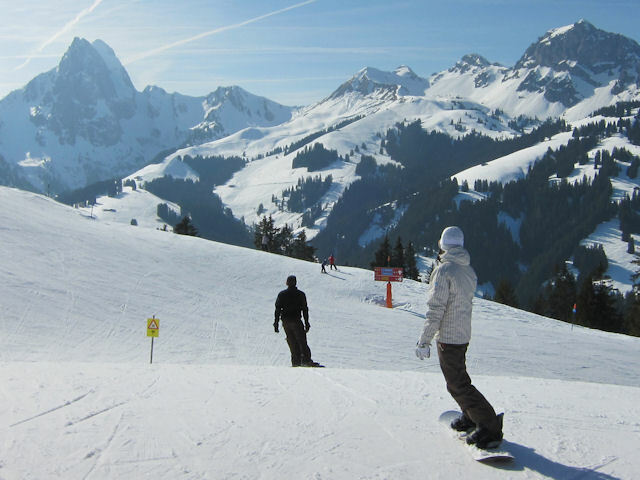 The family love ski resorts where we can combine winter sports with a spa. We also find the hostels in Switerland truly awesome, and inexpensive despite Switzerland’s reputation for high prices. 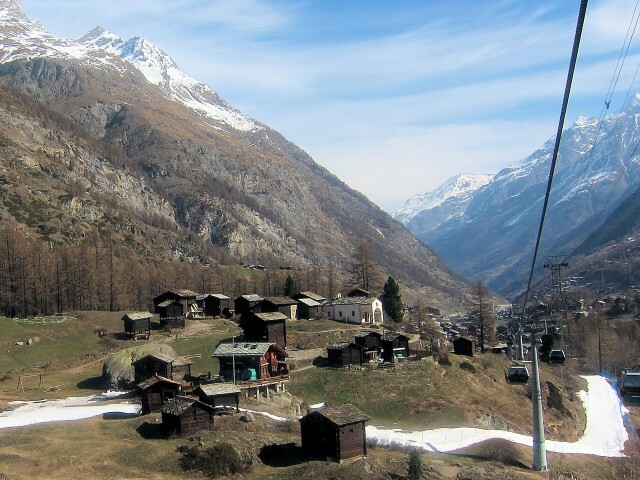 So we are excited to hear that new from 5th September is the wellnessHostel4000 with 168 beds, right next to the Postauto bus stop in Saas-Fee. It claims to have a unique architectural design and has direct access to the new spa and gym facilities in the Aqua Allain leisure centre. As well as the usual wellness features, the centre also boasts a 25-metre indoor pool, a children’s pool, waterslide and fitness centre. Typical room rates in a six-bed dorm start from around 40 francs (35 euros, less than thirty pounds) per person per night. 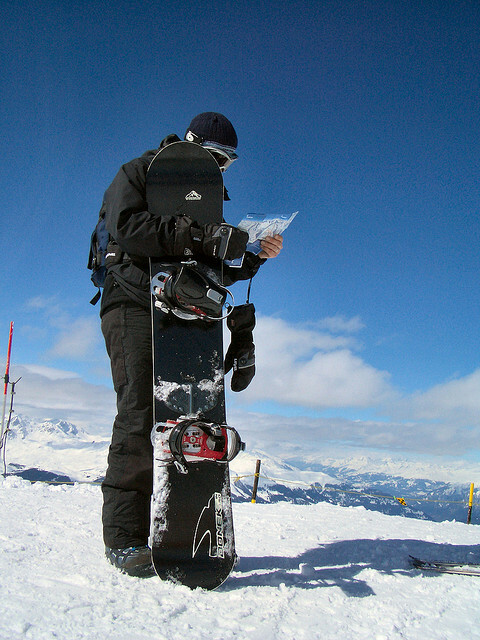 After what the resorts call “a period full of uncertainties and intense negotiations” collaboration between Nendaz, Veysonnaz, Verbier and Thyon that comprise the 4 Vallées ski domain has been renewed for the winter season 2014-2015, and for the following 18 years. 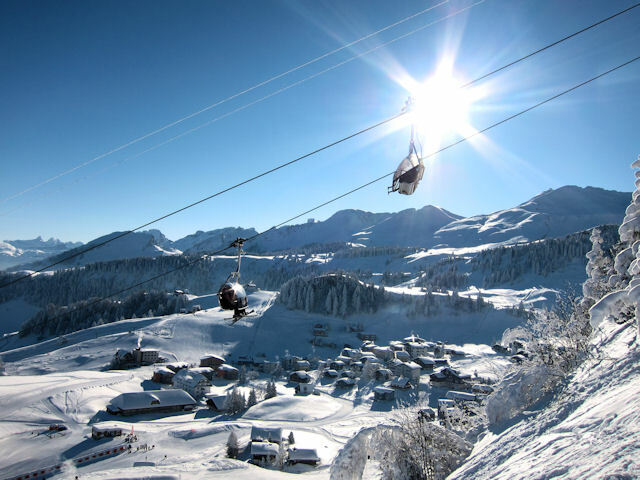 The Portes du Soleil is very large, and features a pleasant circuit that takes you round the resorts in the circuit and across the French/Swiss border. You can generally do it all on skis, but at Châtel you needed to catch a bus if you are coming from the slopes near Avoriaz. 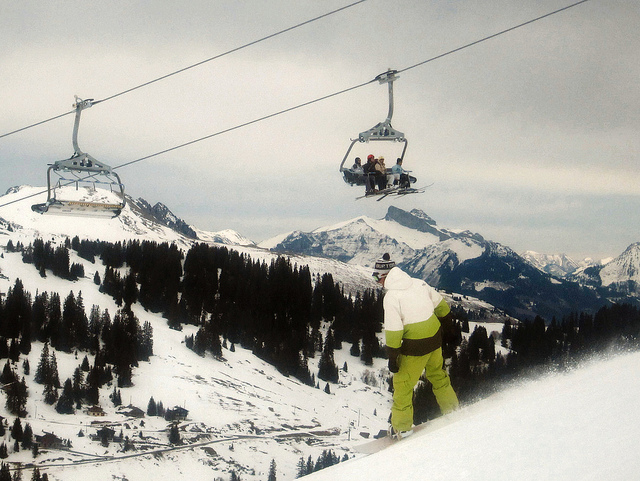 However two new chairlifts make getting around much easier (Vonnes-Super Châtel and Linga-Vonnes) and for the 2015-16 season there will be a new piste at Super Châtel. 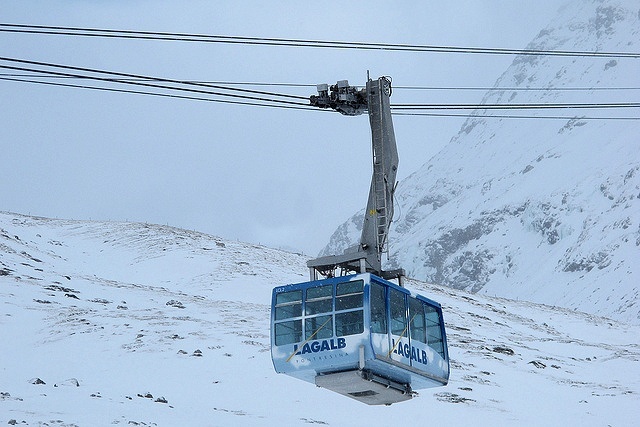 New lifts are also planned to open this season in Parpan (Lenzerheide) and Val Müstair in the Minschuns area, and numerous lifts have been replaced or upgraded throughout Switzerland. 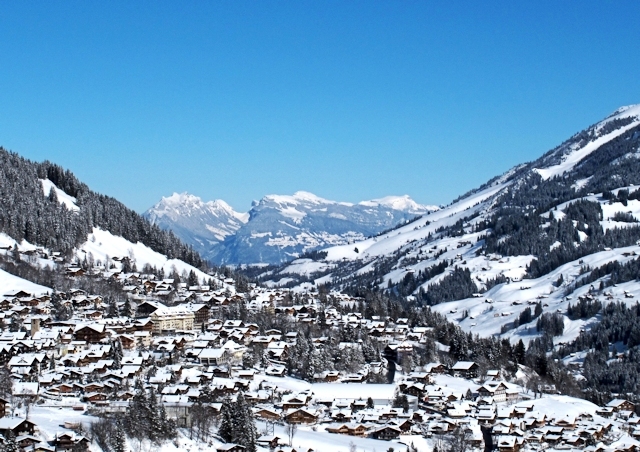 Those choosing to buy in the Swiss Alps may also experience difficulties, with a curb on construction of second homes since 2012 and a 50% rule that ensures Swiss citizens get half of any new builds leading to ongoing uncertainty. The result has been rising prices for real estate in a country which has largely enjoyed stable, albeit significant, prices for second homes. 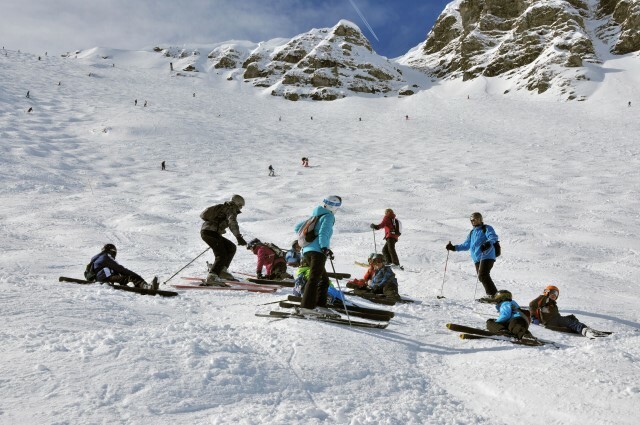 Crystal, who alongside Thomson, Inghams and Neilson provide most of the winter sports holidays sold in Britain, has added Arosa to the resorts it services. An excellent choice,in my opinion. 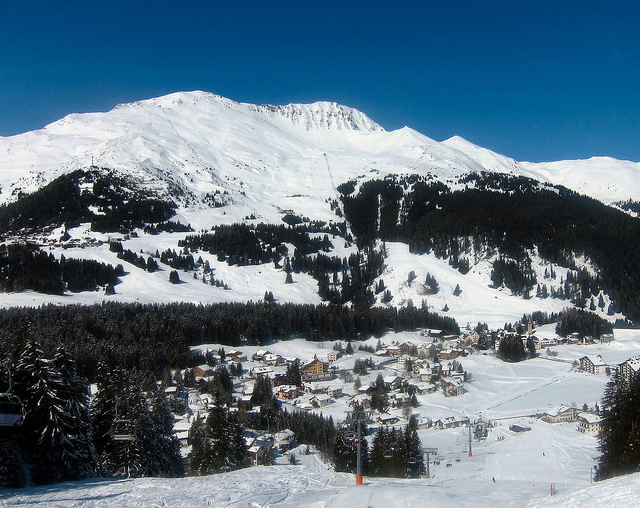 Now linked to Lenzerheide, Arosa is one of the best resorts in the Alps. The train journey to the resort is a delight, and there is plenty for people who don’t ski to do – as well as a fabulous range of piste and off-piste. 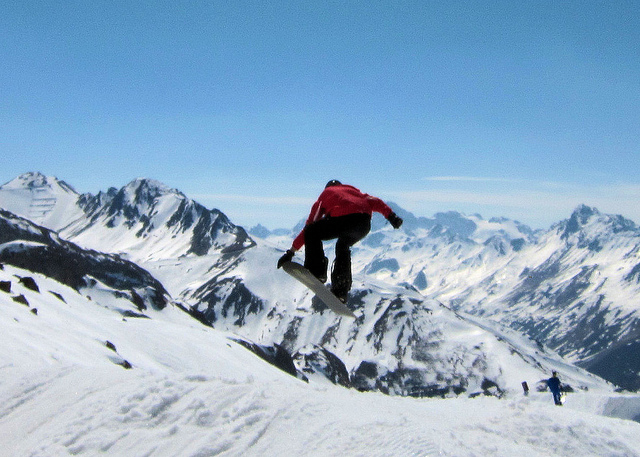 1 night in a double room in a hotel, with breakfast + 2 days’ skiing from CHF 175 per person. See here for details. The Daily Telegraph has just identified what it thinks are the 15 cutest village ski resorts, and I have to disagree with their choice. 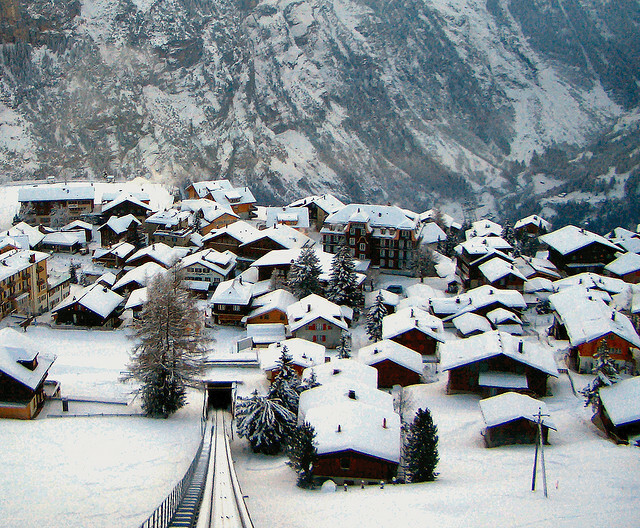 For instance, Zermatt “cute”? Hardly. Car-free, rocking, beautiful, busy… but cute? And hardly a village. In my opinion most of the cutest villages have limited pistes and antiquated lifts – which is maybe how they tend to stay cute.